Who Are Spider-Man’s Greatest Opponents? In the realm of superhero comics, it’s probably fair to say that no hero has a more recognizable lineup of opposing villains than Batman. The Joker, Riddler, and Penguin are all household names for anyone even the vaguest interest in popular fiction, and they’ve all been immortalized in animated and live action films alike. And those are just the heavy hitters! Batman has many more antagonists who, frankly, are more interesting and more well known than anyone the Avengers have faced in a film thus far. 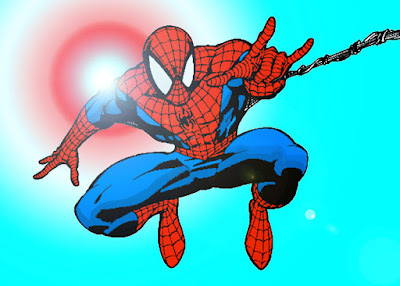 But if there’s a silver medal for superhero with the best villains, it probably goes to Marvel’s lovable, web-slinging Spider-Man. There’s always been a colorful cast of baddies associated with this teenage superhero, to the point that it’s difficult to argue which is his main opponent. But that’s just what fans are beginning to do, as we gear up for the release of Spider-Man: Homecoming (2017) and the beginning of a new superhero series. In the realm of superhero comics, it’s probably fair to say that no hero has a more recognizable lineup of opposing villains than Batman. The Joker, Riddler, and Penguin are all household names for anyone even the vaguest interest in popular fiction, and they’ve all been immortalized in animated and live action films alike. And those are just the heavy hitters! Batman has many more antagonists who, frankly, are more interesting and more well known than anyone the Avengers have faced in a film thus far. But if there’s a silver medal for superhero with the best villains, it probably goes to Marvel’s lovable, web-slinging Spider-Man. There’s always been a colorful cast of baddies associated with this teenage superhero, to the point that it’s difficult to argue which is his main opponent. But that’s just what fans are beginning to do, as we gear up for the release of Spider-Man: Homecoming (2017) and the beginning of a new superhero series. We learned from a Deadline casting update on Marvel projects that Michael Keaton would be on board in a villainous role, and it’s since been confirmed that he’ll play the part of the Vulture. But it’s unclear at this point if the Vulture will be the only bad guy, or even the primary antagonist in this first film — let alone which villains might follow in future Spider-Man projects. 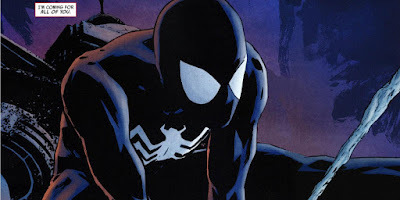 So now seems as good a time as any to look over some of the most prominent Spider-Man opponents there are in the comics, as well as in media and pop culture. a ranking of Spider-Man villains and only had Vulture at the number 12 spot. 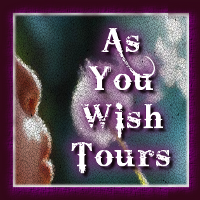 Still, that could just be setting up a nice surprise for fans in 2017. And it’s not as if he’s a total unknown. 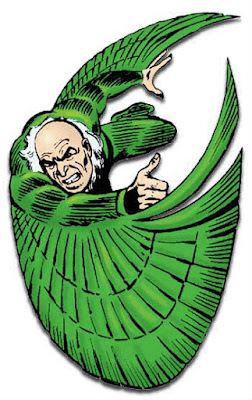 Vulture is a recurring figure in the comics, and also featured in the 2002 Spider-Man video game. As for exactly who he is, he’s basically a disgruntled, aging man with an advanced flight suit who takes it upon himself to rob innocent people and terrorize New York, and battle Spider-Man in the process. The Green Goblin, a.k.a. Norman Osborn, is probably the most well known Spider-Man villain at this point. He’s featured in both major film series, played by Willem Dafoe in Spider-Man and by Dane DeHaan (who actually played Harry Osborn but still assumed the Goblin mantle) in The Amazing Spider-Man 2. In fact he’s become so firmly attached to Spider-Man in the eyes of contemporary superhero fans that he’s even the subject of his own video game at Gala Bingo online. 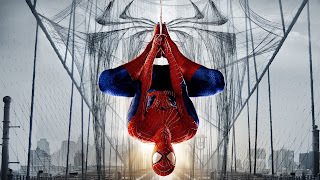 There, a variety of games inspired by movies and comics includes “Spider-Man: Attack of the Green Goblin,” whereas most other titles based on superheroes are solely about the good guys. The Goblin is shown on the game’s front cover and he and his related symbols populate the slot reel that makes up the bulk of the game. 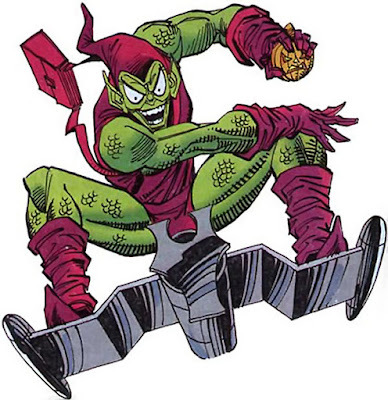 The Goblin has also been a part of numerous console video games based on Spider-Man films and comics. It seems that for all these reasons he probably will not be part of the new film franchise. 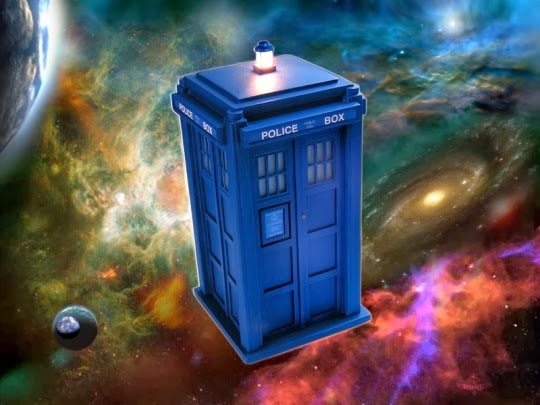 Marvel has indicated a desire to do something original this time around. But at this point, the Green Goblin is probably the “main” Spider-Man to most people. 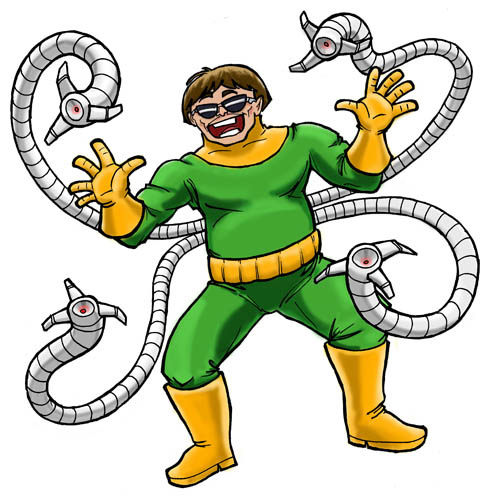 Doctor Octopus may not have been quite as well known as some other Spider-Man bad guys before the 2004 film Spider-Man 2. But in that film he was portrayed brilliantly by Alfred Molina, who more or less stole the show. 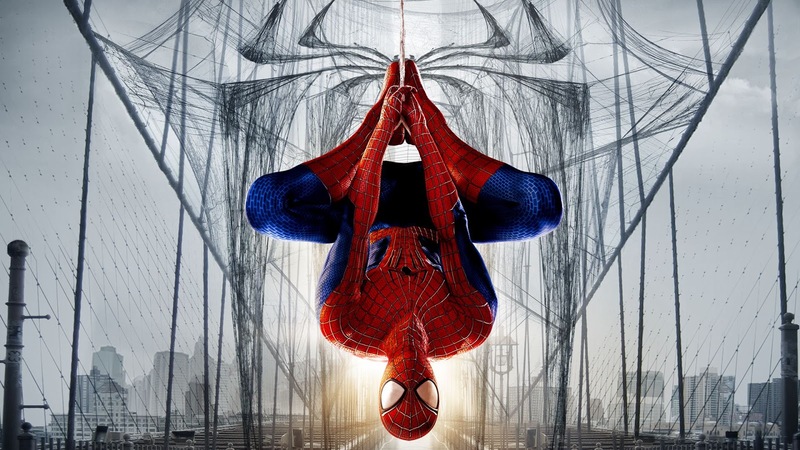 That particular Spidey film has since been ranked by fans as one of the best movie sequels of all time, and there’s an argument to be made that it’s still the best Spider-Man film we’ve seen. There are various versions of this character’s origin story, but generally it goes something like this: Otto Octavius is a brilliant scientist who creates a set of highly capable mechanical arms as a sort of suit. But when he inadvertently hurts those around him, he loses the ability to control the arms and becomes a sort of maniac, with only the occasional hint of his former self showing through. The character stands out largely thanks to Molina’s memorable performance, but also because the tentacle-like arms Octavius wears are different from the average super suit or villainous weapon, making him feel original and unique. Venom was tarnished a little bit by a wholly ridiculous appearance in the critically mauled Spider-Man 3. But before that film (and even since), he’s always been recognized as perhaps the most important Spider-Man villain. That’s because in many respects he’s the same character, with evil intentions. Venom has actually been portrayed in numerous ways over the years, but generally speaking he’s a disillusioned reporter named Eddie Brock who allows himself to be consumed by a living “symbiote” suit from outer space. That suit essentially turns him into a dark and evil Spider-Man. There were some who believed Venom would be the principle villain in the Spider-Man reboot simply because his cosmic origins would put him on a level appropriate to fight not just Spider-Man but all of the Avengers. Venom has also been a very key player in Marvel’s most popular mobile game, in which a lot of the most heavily emphasized characters have been tied to current or upcoming films. But as of now there’s no word of a Venom appearance on screen in the near future. That about covers the main villains associated with Spider-Man, though there are plenty more that have been important in the comics and who could well appear on screen. For instance, Kraven the Hunter is a big one who hasn’t been explored yet at the cinema and who at one point was rumored to be the lead antagonist in Spider-Man:Homecoming. The Lizard, Electro, and Sandman have all appeared in films and have prominent places in the comics. And Spider-Man has even gone head-to-head with Kingpin, a.k.a. Wilson Fisk, who was introduced into the Marvel Cinematic Universe in the first season of Daredevil on Netflix (and who remains alive). But the four above really represent the best of villainy in Spider-Man lore. It will be interesting to see if Keaton takes the Vulture to new heights, or if the others on this list ultimately make their way into Marvel’s reboot.